How do you usually promote your stores on Instagram? Have you already tried Instagram shopping ads? If you haven’t, it’s high time to start. And we’ll tell you how to do it easily and painlessly. Instagram is a great social media that has more than 500 million daily active users. People follow other people’s accounts, like photos, create stories and try to provide their products or services on this social media. And we actually do it as well. Along with Instagram shoutouts, we start using Instagram shopping ads, which have proved to be a really effective marketing tool. 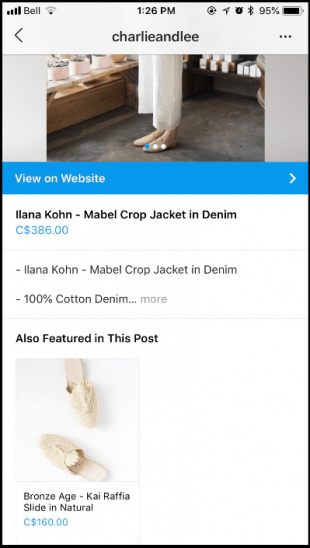 In this article, we’ll tell you how to set up Instagram shopping ads and get the most out of them. What are Instagram Shopping Ads? In simple terms, Instagram allows you to create a mobile shopfront and turn any of your posts into the opportunity to shop. You post a photo and tag your products in it. People see your picture and like it, for example. Once they tap a picture, they will see the price and the short description of your products. If people click on the product again, they will see a richer product description, additional photos and the “Shop Now” or “View on Website” button. Once they click it, they will be redirected directly to your store, where they will be able to make a purchase. You can tag lots of products in the picture, but we advise you to limit yourself to 2-3 products. Otherwise, your picture will be a bit messy. Instagram is a super effective tool for businesses which is truly worth your time and efforts. And here are some reasons why. According to statistics, this social media has 58 (!) times more engagement per follower than Facebook. What’s more, Instagrammers usually don’t ignore advertisements as much as Facebook users do. Instagram users like colorful, bright and beautiful pictures, and adore experiments with them. They track the newest trends and easily make them go viral. Besides that, it’s no secret that the Instagram audience is mostly young. That’s why Instagrammers are very loyal to any changes and positively respond to innovations. The statistics indicate that 75% of Instagram users take actions such as clicking the “Shop Now” button or visiting a website after looking at shopping ads. An Instagram business account opens a great world of features which can help you successfully promote your business. Call-to-action buttons, Instagram insights, stories or Instagram shopping ads will help you get the most out of your marketing campaign! It sounds sad, but shopping on Instagram is not for everyone. There are many requirements which your business should follow. Secondly, you should read Instagram commerce policies very carefully and make sure that your eCommerce business fully complies with them. In short, you have to sell legal physical goods which meet all Instagram requirements. For example, it’s forbidden to sell ammunition, animals, no commercial intent and third-party infringement (counterfeits, replicas of branded goods, etc). If you’re ok with all the previous steps, make sure that you switched your Instagram account to the business one and connected it to your Facebook page. Before doing it, we advise you to go through our article where we explain the whole process in detail. That’s it! Your Instagram account is ready to use. Go to the next step. As you have probably noticed, Facebook and Instagram usually go hand in hand. If you want to create a successful marketing campaign, you need both Facebook and Instagram business accounts. To make your first Instagram shopping ad, it’s necessary to create a Facebook catalogue. 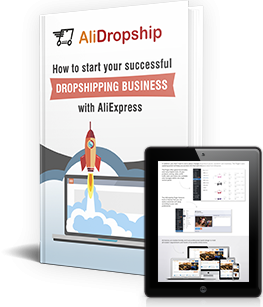 It will contain all products you can promote on your Facebook or Instagram pages. There are some ways to create a product catalogue. Let’s look at them. The first one is the so-called DIY method. You create a catalogue and add all the products, photos and descriptions manually. As you can see, there are many fields that need to be filled in. As for me, I spend about 7-10 minutes per product to enter all the necessary information into these fields. To better understand how much it is, let’s do some calculations. For example, I have 100 products in my store and I want to add all these products to my Facebook product catalogue. I usually spend 10 minutes to enter all the necessary information into the fields. To add all my products I need 1000 minutes or more than 16 hours! And what if you want to promote more than 100 products? How much time will it take you to do this? Thus, choosing this method is a bad idea if you have lots of products in your store. It will be just a huge waste of time. Another way to create a product catalogue is using our Facebook Business add-on. It helps you upload all products from your store to your Facebook catalogue in a few clicks. Let’s look at how exactly it works. Install the Facebook Business add-on on your WP website and activate it. Choose the “Categories” tab and click the “Add new” button. 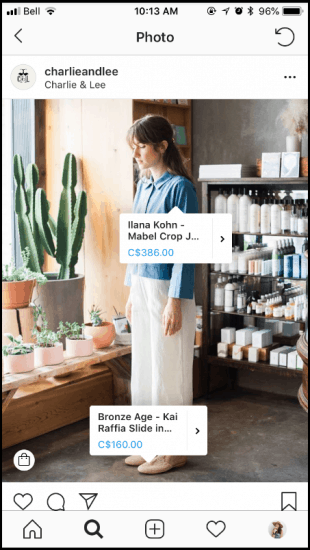 Add all the categories you’re going to promote through Instagram Shopping Ads. Add an appropriate Google category to each category of your website. This aspect is very important! 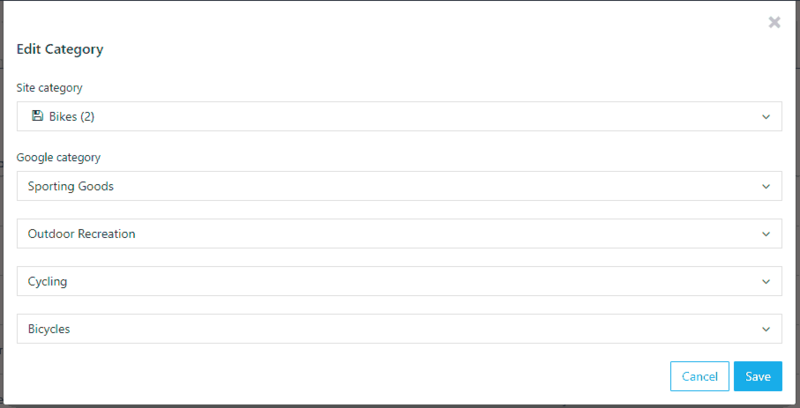 The name of your product category may significantly vary from the name of the categories used by Google. For example, you sell soft toys and one of your product categories is called “Funny Bunny”. You understand what it means, but Google or Instagram don’t. Without categorizing your product categories it’ll be difficult to show your ads to the right people. Go to the “Product Feed” section, enable it and click Save. Select categories you want to include in the feed and choose the appropriate currency. Click Generate XML and wait until the progress bar reaches 100%. 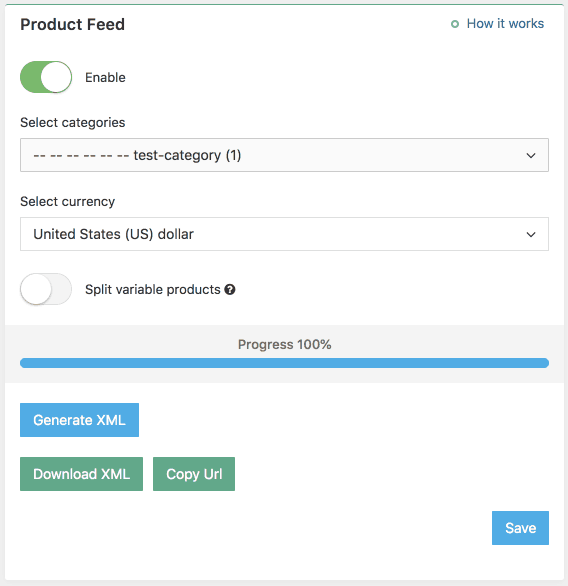 Now you can download XML file or copy URL with your product data feed. My congratulations! You have created a list of your products, which you just need to upload to your Facebook catalogue. A piece of cake, isn’t it? 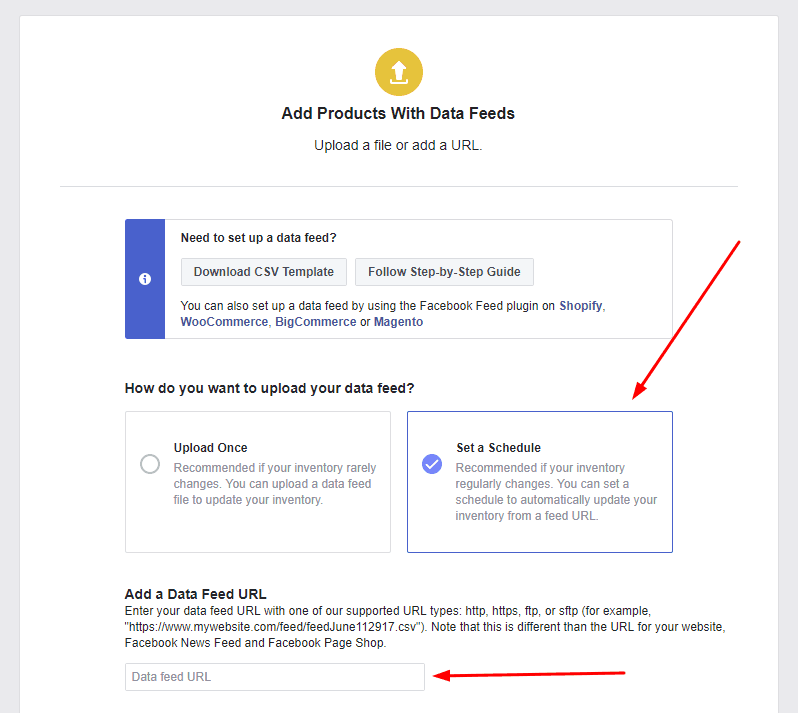 Once your product list is ready, it’s time to upload it to your Facebook business page. 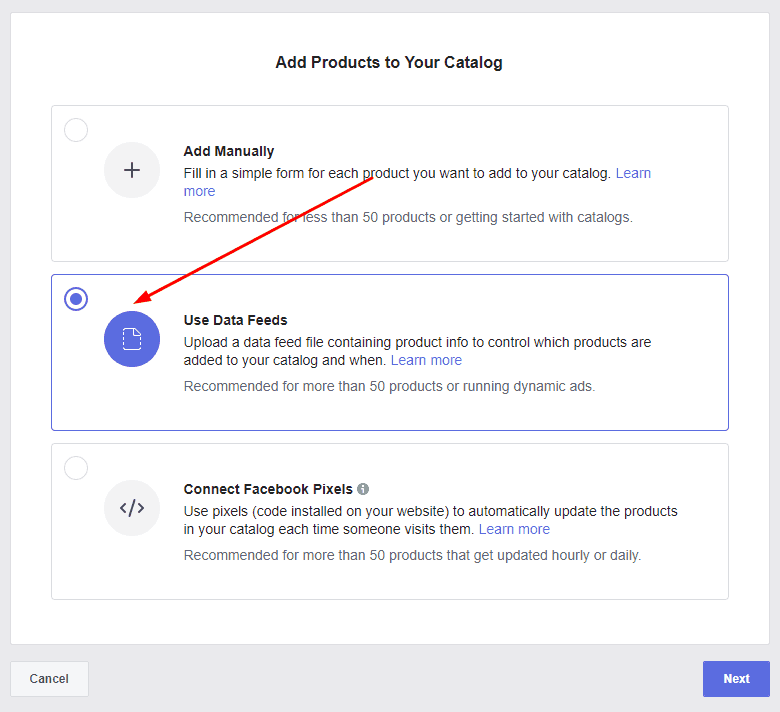 Go to Facebook Business Manager account and find the “Catalogues” menu. 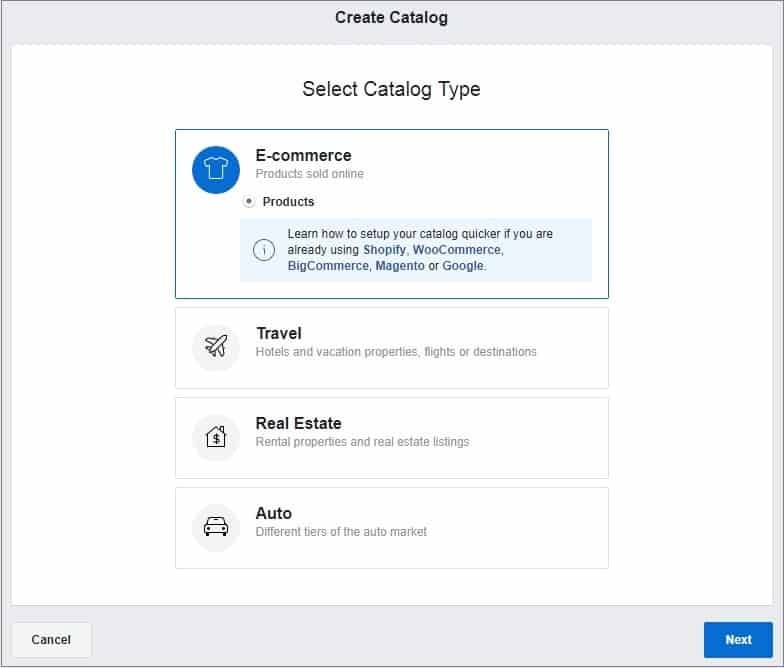 Then click Create Catalog and select your catalog type. As you have an online store, we recommend you to click the “e-commerce” button. 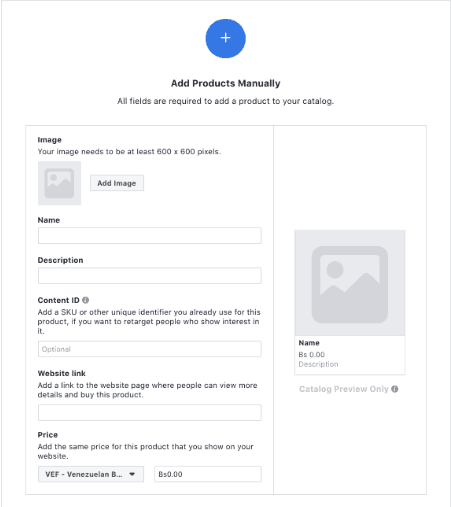 Find the “Upload Product Info” option, give your catalogue a unique name and upload the product list that you have created with your Facebook Business add-on. 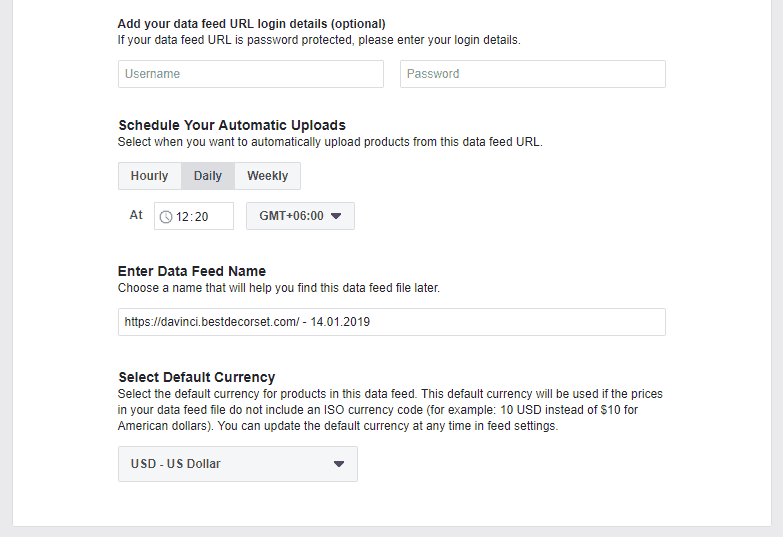 Choose Use Data Feeds as an Import method and click Next. If you have generated an XML file, just upload it. If you’ve chosen the way of copying a data feed URL, enter it into the special field. Besides that, we advise you to choose the “Set a Schedule” option, so that your product list could be updated regularly. This option helps you forget about any troubles related to your products. If everything is ok, you’ll see the following window. Click Done and go to the next step. Please note: if you have any mistakes when creating a product catalogue, check this article to learn more about how to fix them. After your Facebook catalogue is created you will be asked about the way you want to use it. As we try to create an Instagram Shopping ad, it’s obvious that we should choose the first option. Click it. Once your products are added, you will see a green tick near the “add your products” field. After that, you should connect your Instagram business profile to your Facebook catalogue. Click the button, select your page and enter all the necessary information. Once your catalogue is set up, Instagram will automatically review it to make sure that everything is ok and you don’t break any rules. As a rule, this process takes several days, so be patient and focus on other things – read our marketing tips on how to promote Instagram posts or find some inspiration in success stories, for example. 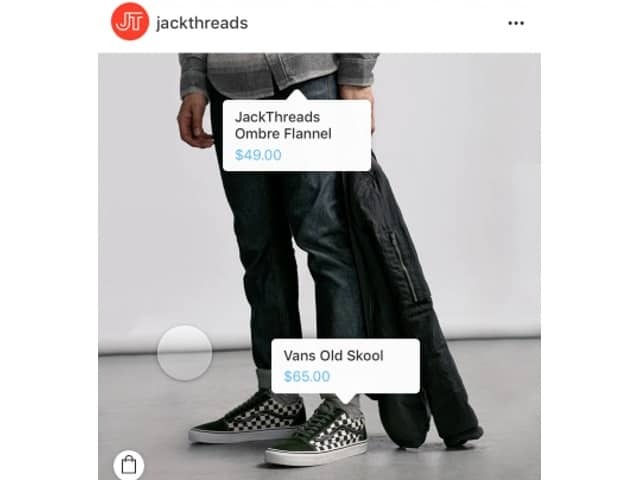 Once everything has been approved, you can start adding product tags and stickers to your Instagram photos or stories. Instagram allows you to tag up to 5 products per image and up 20 products on multi-image posts. Besides that, you can add shopping tags to your old posts on your business profile. As for Instagram stories, you can add one product sticker per story. You should analyze every marketing campaign you do to see how it is performing. Instagram has a great tool which is called Shopping Insights. It’ll help you learn more about your target audience and what posts and stories your followers engage with the most. To view Shopping Insights, you should visit your business profile, find the corresponding tab and click it. 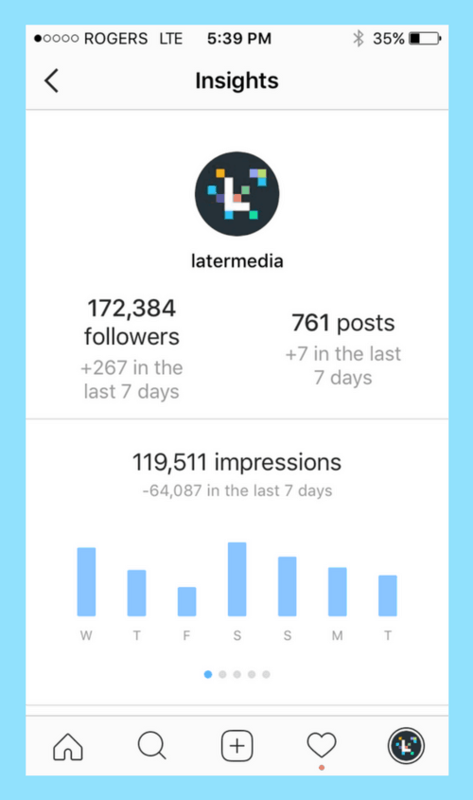 Here you can track impressions, interactions and other metrics, which are important for evaluating the success of your Instagram Shopping Ads campaign. That’s it! Creating Instagram shopping ads is as easy as ABC, isn’t it? 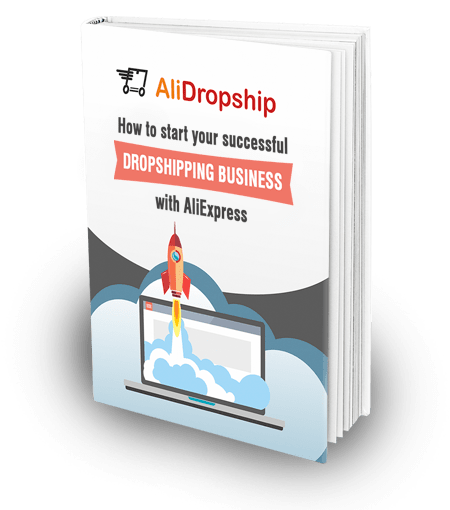 Do you use Instagram Shopping Ads when promoting your dropshipping store? Does this marketing tool work for you? We’d be happy if you share your experience in the comments section below! Here’s How To Get A Customer Reviews Page That Boosts Your eCommerce Business!